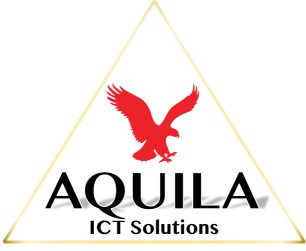 AQUILA your partner for innovative ICT solutions! Agresso Cloud is an attractive low-cost subscription-based Agresso BW system. 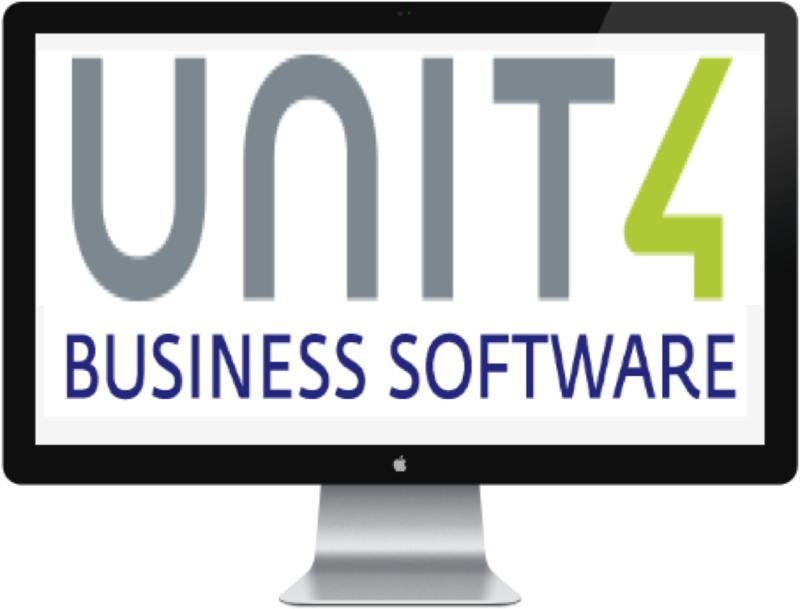 It’s appropriately designed to cope with dynamically changing business requirements thanks to the versatility of the Agresso BW software. Agile data analytics purely web-based and remotely available via iOS or Android. Analyze any industry data, telco, finance, wholesale, retail, healthcare, manufacturing, utility and others. 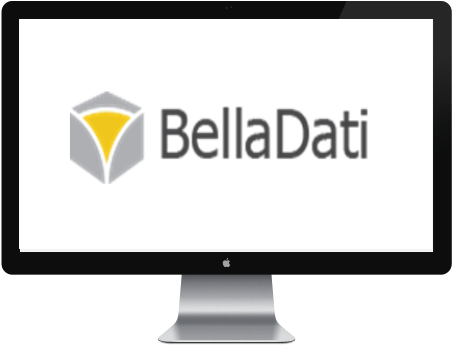 Bella has got hundreds ready industry focused apps for your business. Available as SaaS or on premise. 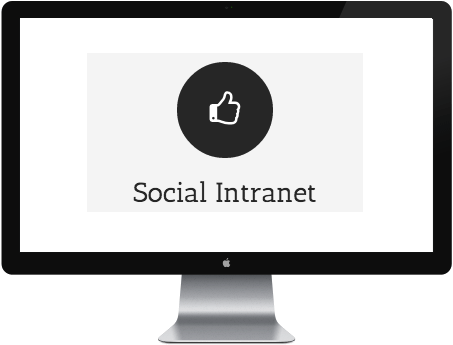 Aquila offers the most full featured and flexible Social Intranet solution on the market as SaaS or on premise. This “Private” solution has been implemented at universities and government institutes as modern replacement for SharePoint. 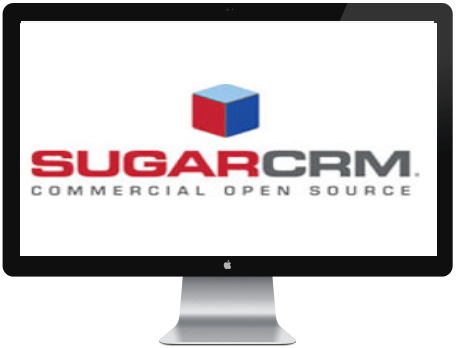 Sugar is the most innovative, flexible and affordable CRM on the market with the best value in the CRM industry. Sugar uniquely allows enterprises building end-to-end processes. Available as SaaS or on premise. 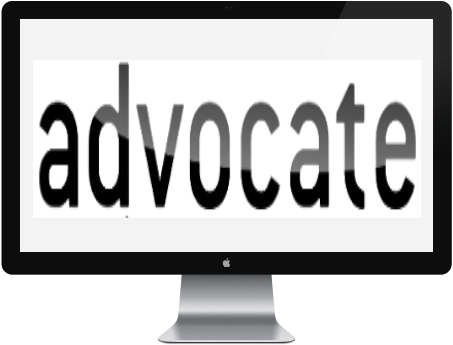 Advocate has been developed together with a law firm and is a full workflow processed business process support tool for law firm operations. It can be accessed via iOS or Android app. Available as SaaS or on premise. 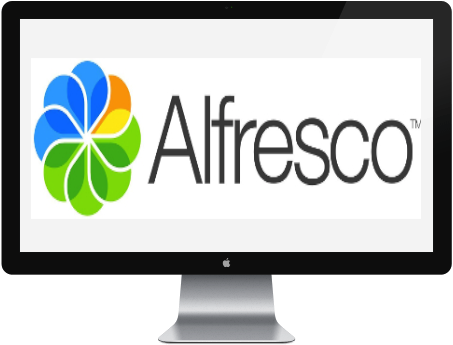 Alfresco is an enterprise content platform, which helps you storing and sharing the documents your business depends on. Because it was built with mobility as key integrated feature, you can work anywhere, with anyone, on any device! Available as SaaS or on premise. Aquila’s Software Development: What counts is your innovation and success! Aquila Management has the strongest Nearshoring partners to offer you a myriad of possibilities. Please find the overview here. Mobile devices have become essential part of people’s life and also of business tooling. This means that we are transforming web information to apps and much more. Aquila can offer you full mobile app development for any (secure) solution. Software testing is a part of software development. 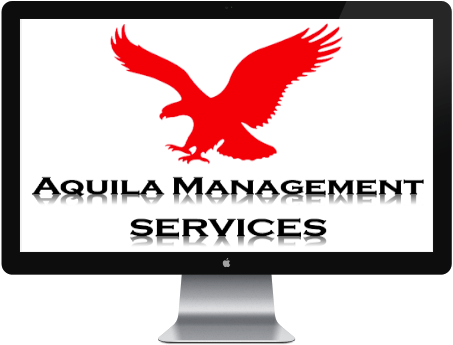 Aquila Management provides quality-testing services that will help you to have a high-quality software solution. Aquila is also founding partner of the first Global b2b social network and e-procurement platform: hook biz! hook biz: The Global business network! 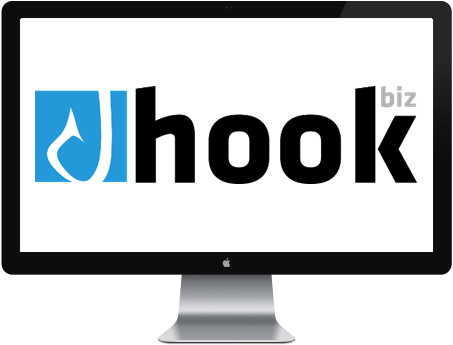 Hook biz is the first social business network and e-procurement platform for tenders, leads and advertising available in multiple leading languages. Hook biz is the B2B social business community, where every business should be present!